New Ulta coupon! 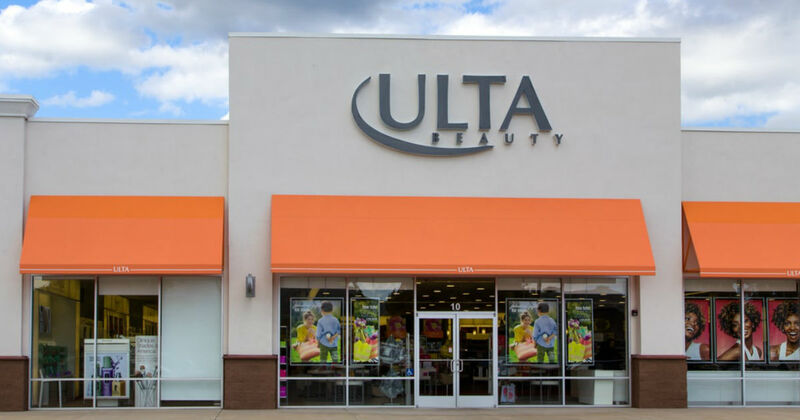 Print an Ulta Coupon to save $3.50 off $15 in store or online through March 9, 2019. You should be able to score some great deals on your favorite beauty products as there are very few exclusions. You can also use the coupon online but you are subject to shipping charges. My family loves to shop at this store! Great discounts and high-quality products.